Well we ended up deciding on an old favorite in Uptown. 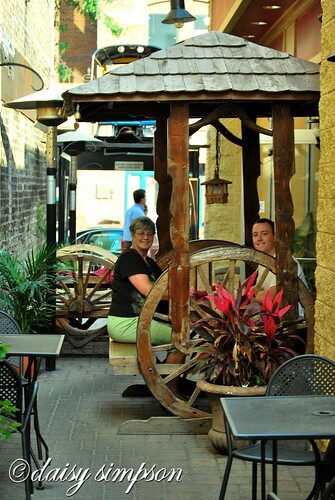 Mainly because of the outdoor alley seating that is fun and unique. oh wow. 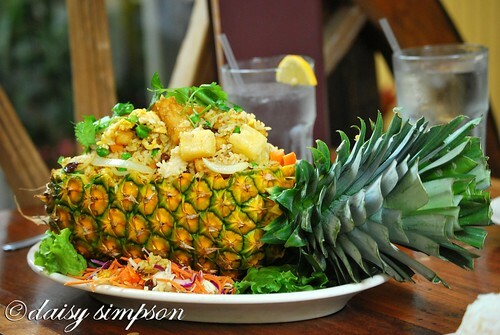 that pineapple dish looks amazing!